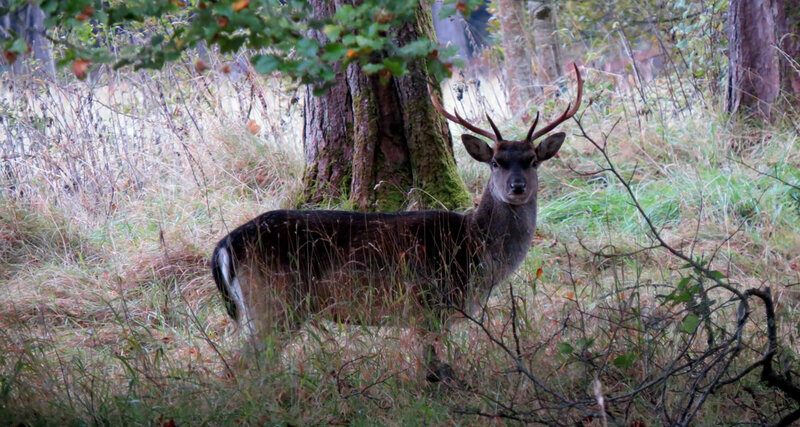 The Irish Deer Society will host their annual rut watch event in the Phoenix Park on the 17th and 18th October 2015. As always we are running this event wit the permission of the OPW who have always supported the Irish Deer Society in raising awareness and educating the public. An extra day has been included to facilitate members of the Irish Deer Society and the public. This additional day should enable a greater number to attend and observe the Fallow in full rut. Location to be confirmed as the OPW will instruct as to where they recommend. Safety is of the utmost importance and any persons attending must follow instruction at all times so as to limit the danger to the people within the park and also the animals.